The era of connection is transforming the way we design, make and use building and infrastructure assets. Autodesk takes an open approach to helping the AEC industry maximise this transformation by supporting interoperability and collaborative BIM processes. As a founding member and for 20 years now, Autodesk supports buildingSMART International, the organisation that develops and maintains the IFC standard, the leading interoperability standard, for sharing and exchanging BIM data across different software. Reliable data exchange is critical to project collaboration. Autodesk has been a leader in supporting the .ifc open file format and other openBIM data formats, including Construction Operations Building Information Exchange (COBie) for BIM data, gbXML, LandXML and more. The .ifc data model contains both geometry and properties of ‘intelligent' building elements and their relationships within a building model, to support multi-disciplinary, integrated, open BIM workflows, both desktop and cloud-based, throughout the entire project lifecycle. There are 4,000 developers in the Autodesk Developer Network (ADN), working to build software and plug-ins that support openBIM. And Autodesk AEC partners offer world-class technical expertise in software support and training, to help you to work more efficiently and gain a competitive advantage. 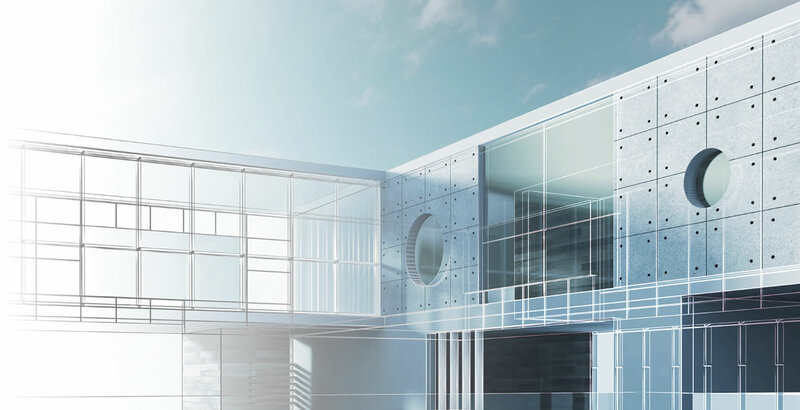 Learn more about the interoperability of Autodesk and BIM software with these resources. Learn all about Interoperability, openBIM®, IFC and more. Learn definitions of key industry terms to help you on your way to a connected BIM experience. Find out how Autodesk contributes to open collaboration and supports the open source community. A technical white paper on Autodesk's support for data exchange standards like .ifc and other data exchanges. This document serves as a guide for Revit users handling IFC files. You will learn how to export, link and open IFC files in Revit. Note: This document is a more detailed version of the previously published IFC Guide.